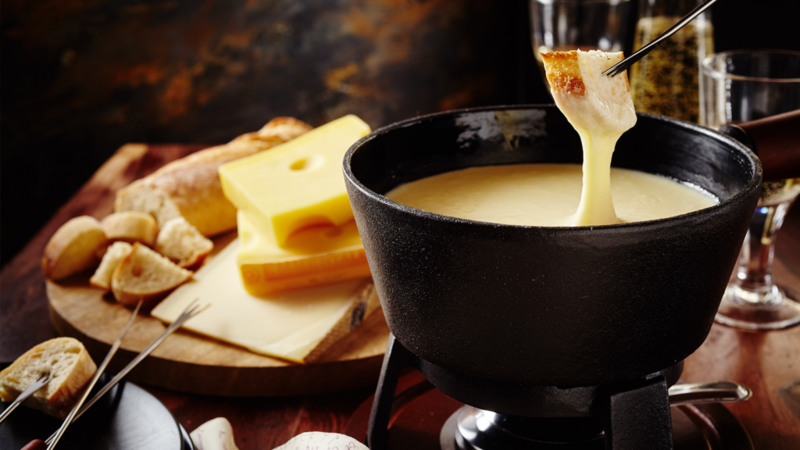 What’s the first thing that springs to mind when you think of cheese fondue? Chances are, whatever it is, the mental image in your mind right now is straight out of the 70s. While they were hugely popular not that long ago, it seems as though fondue parties were a thing of the past. That is, until they started making a comeback in trendy circles recently. We’re entirely on board. What’s not to love about a pot of melted cheese and a table of loved ones to share it with? 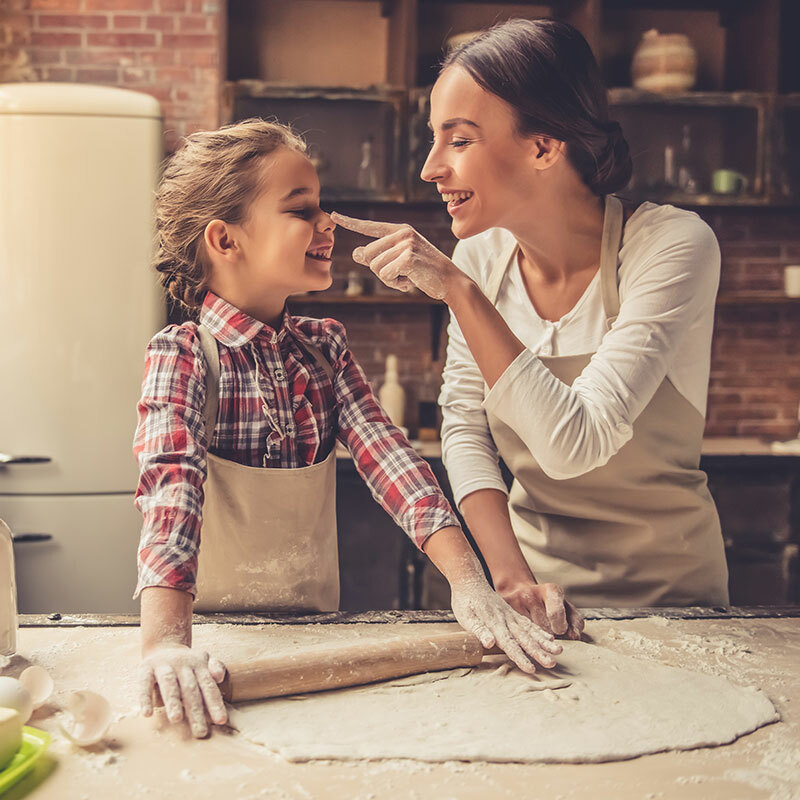 To begin with, you’re going to need to figure out exactly what you’re going to serve. In terms of the fondue itself, you have two options: you could do a pre-cooked and warmed cheese sauce, or fill your pot with broth or oil that cooks the meat before dipping them in a variety of cheesy dips. Whatever you plan, just make sure you have the right equipment. Next up, think about portions. The best accompaniments are served in bite-sized pieces, so consider how many guests you’re expecting. A single person can probably eat about 20 cubes of bread, plus around 200g each of meat, vegetables and cheese. So all up you’ll need to account for at least 600g of food per person. Add in a little bit more for those with bigger appetites! Finally, plan the whole evening. What about a chocolate fondue option for dessert? An array of fruits and sweets such as marshmallows or biscuits, all dipped in creamy melted chocolate, is the perfect way to end your meal. Whether you don’t have a fondue kit or simply want to give your guests more options, don’t think that you’re bound by the laws of the heated pot to have a fondue party. You can get a great melted cheese using baked brie or camembert, with a drizzle of honey on top for added sweetness. Alternatively, you can purchase Raclette cheese, which melts easily under a grill and can be scraped on top of your accompaniments. Rather than making it a sit-down dinner, present your cheese fondue as a centrepiece in a cocktail party setting, allowing your guests to have another nibble whenever they walk past.